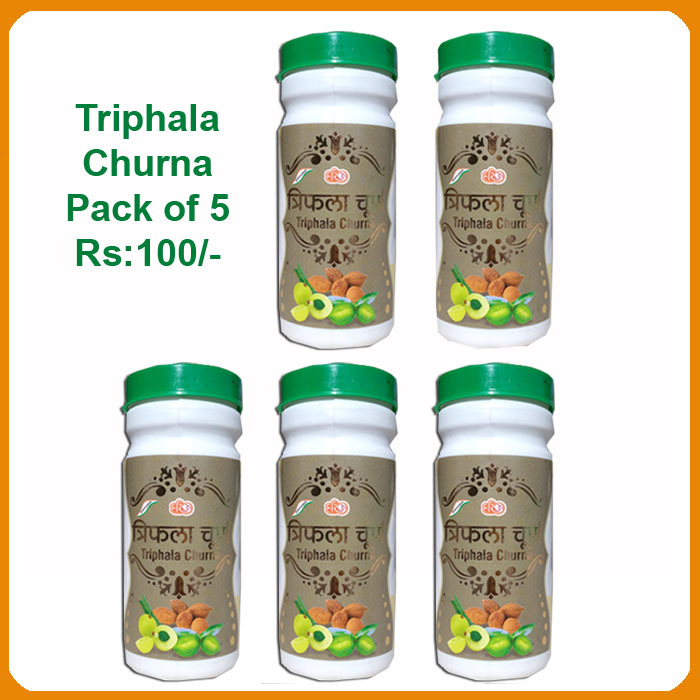 Direction for use :- 2 to 4 g. churna at night or in morning on empty stomach with lukewarm water ( Dose depends upon age, weight & illness of the individuals). 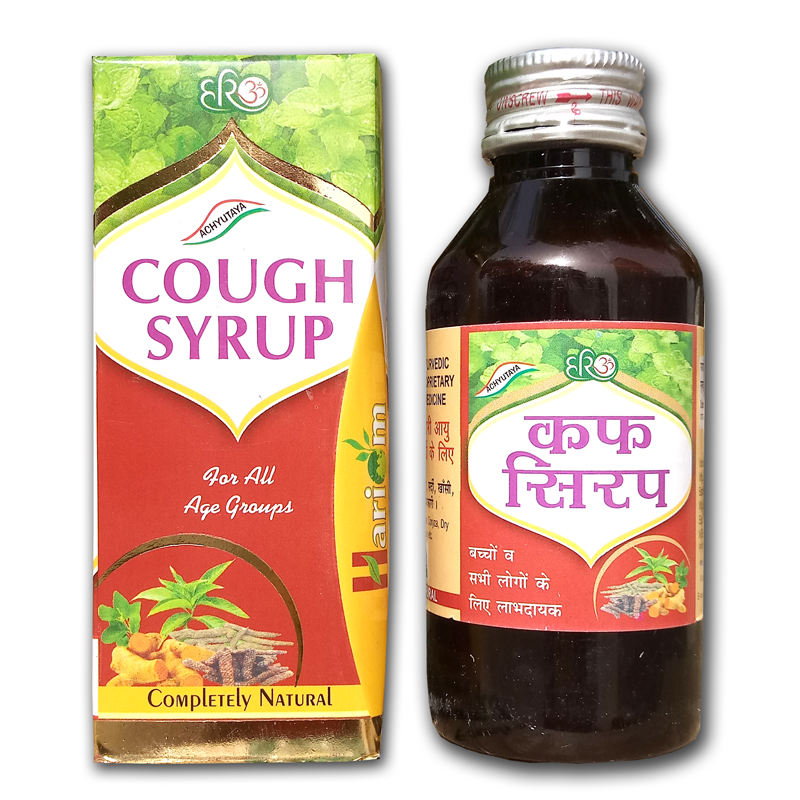 OR Use as directed by physician. 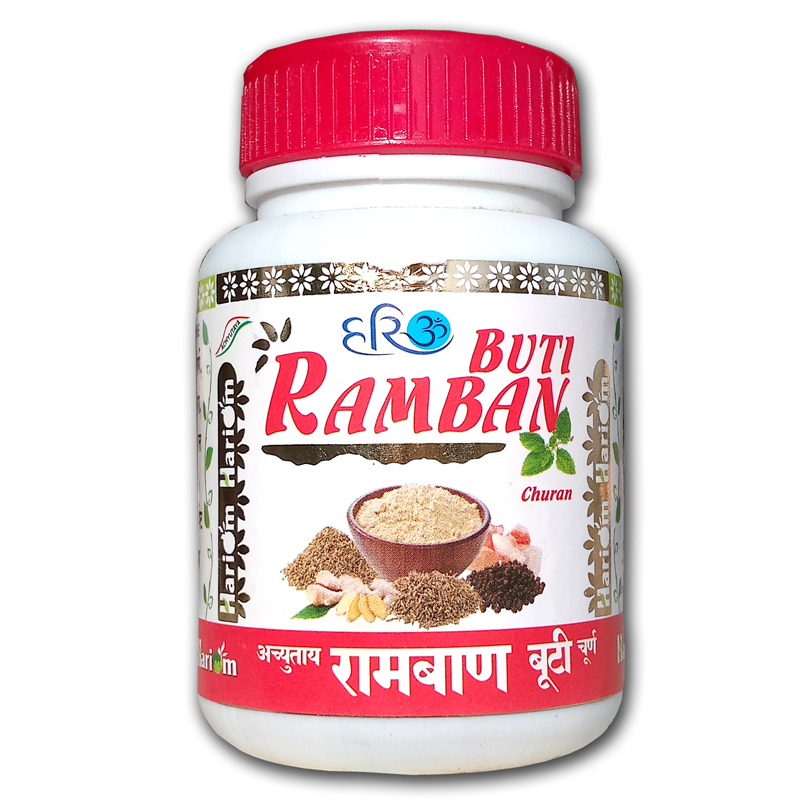 Benefits :- It clears constipation. 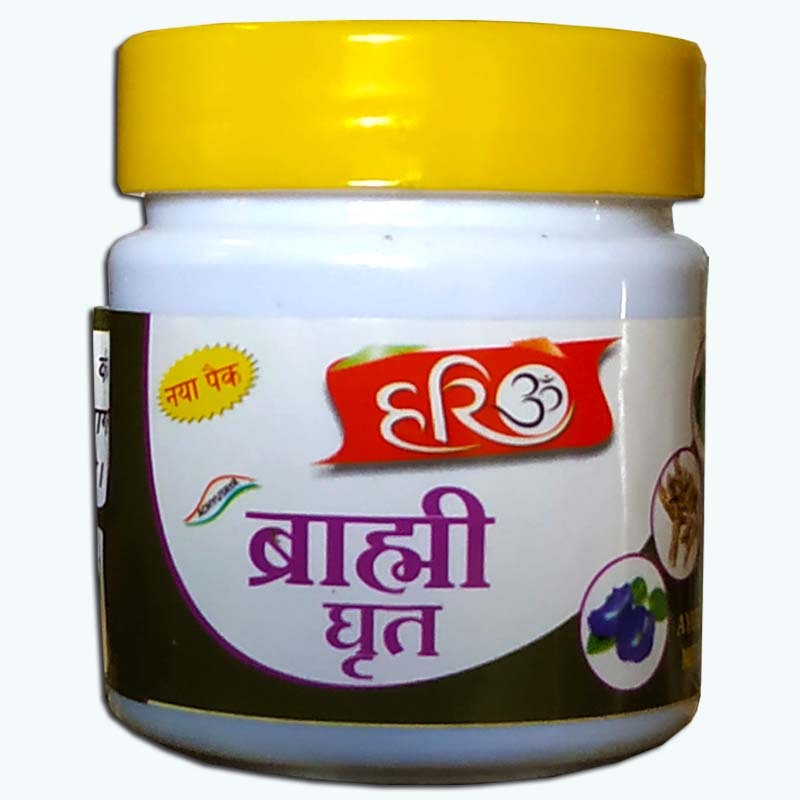 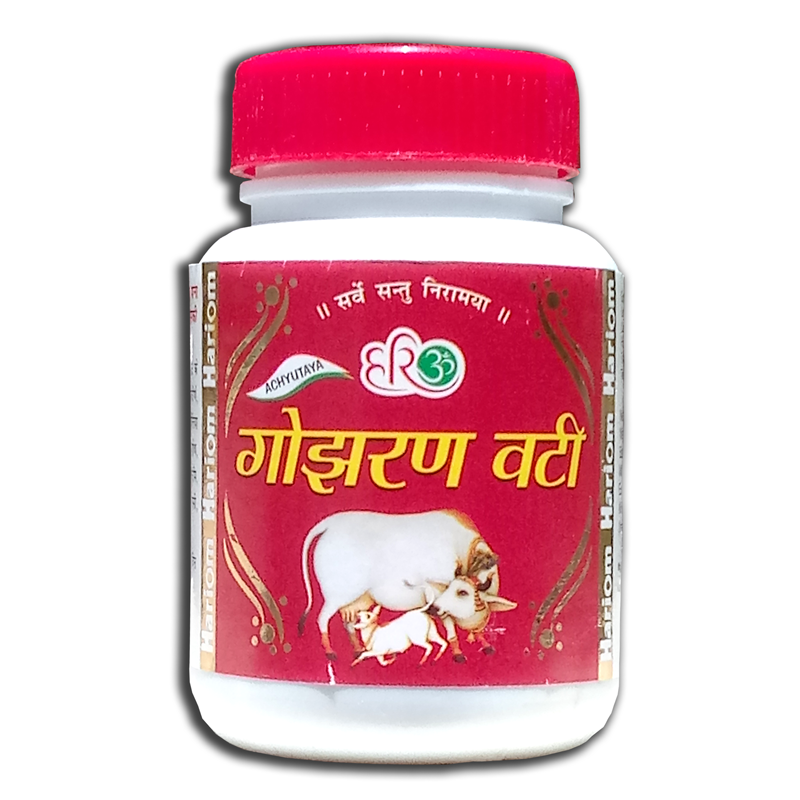 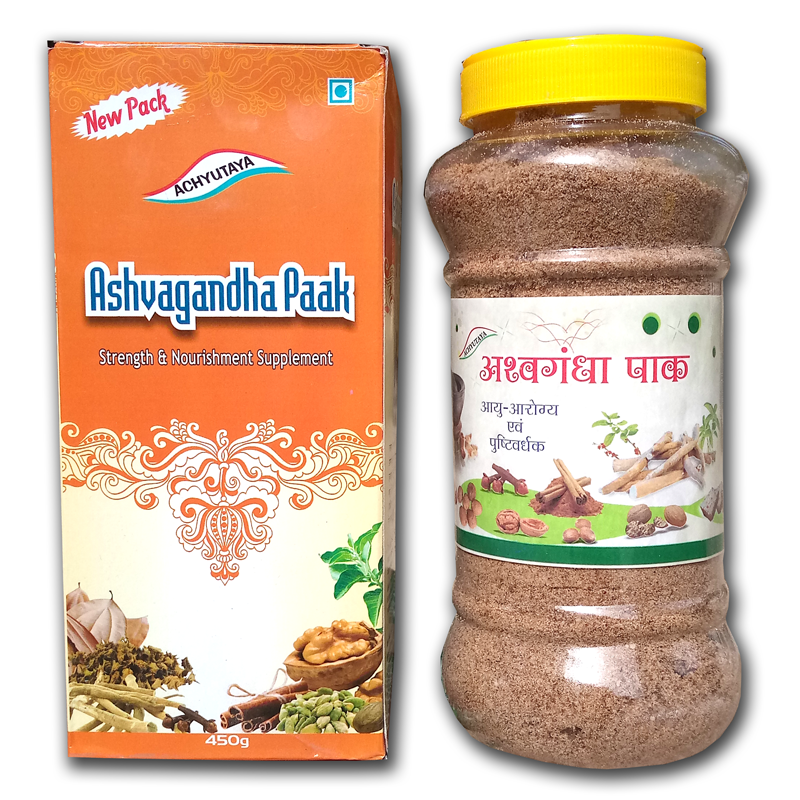 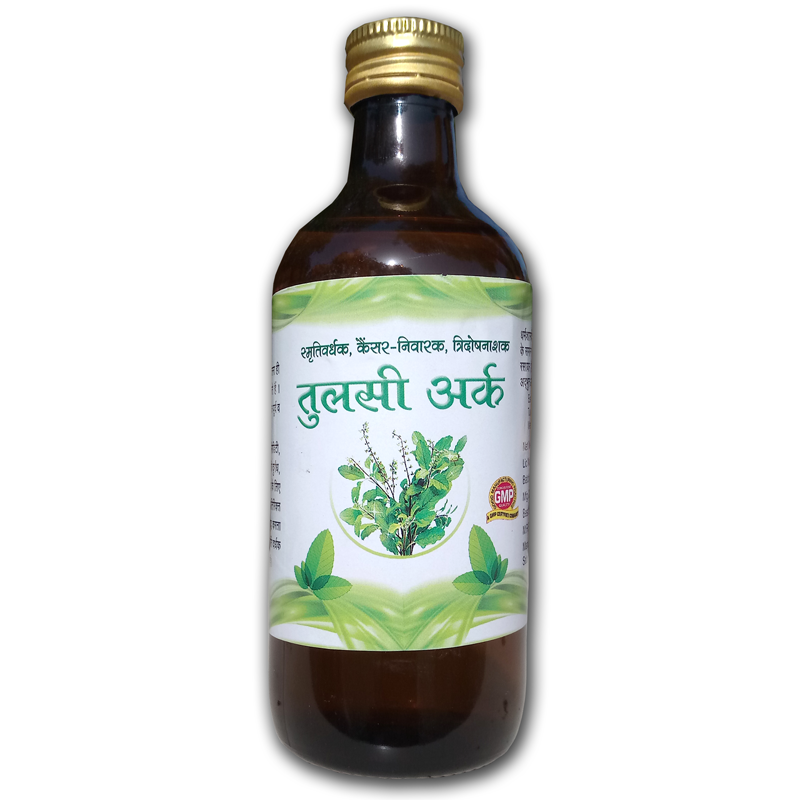 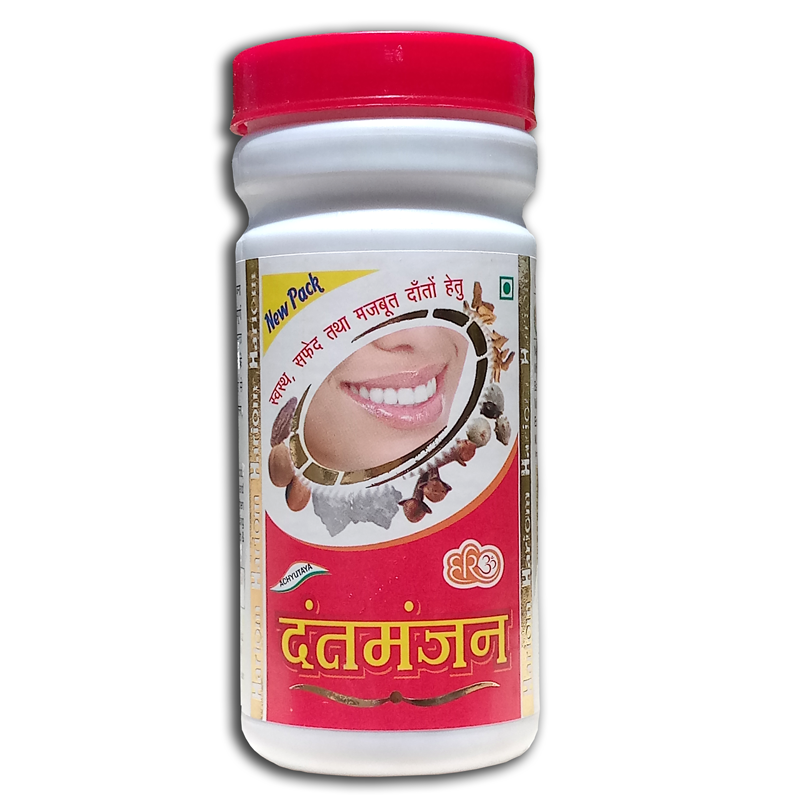 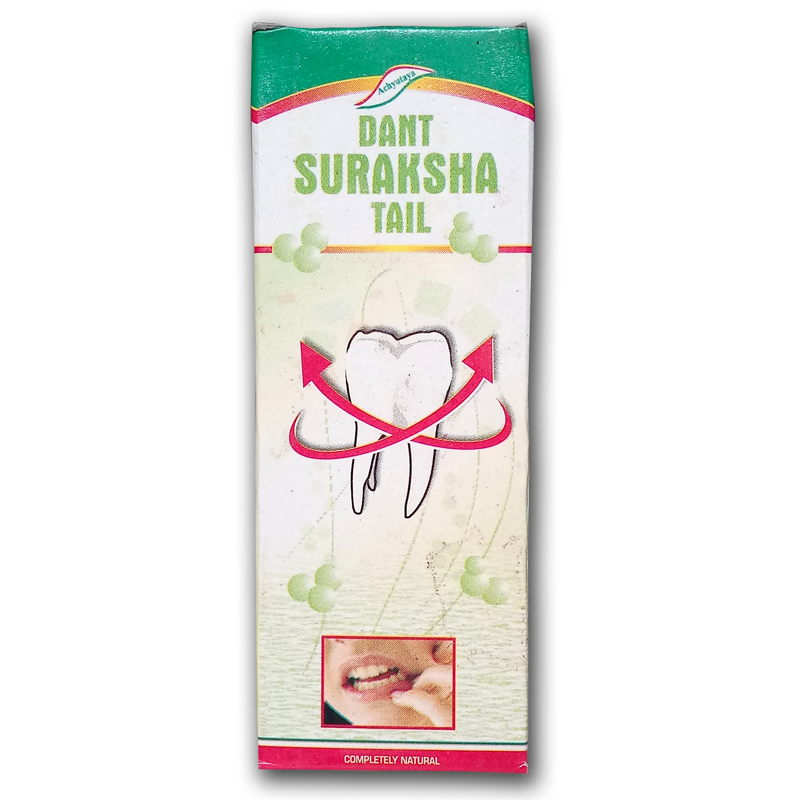 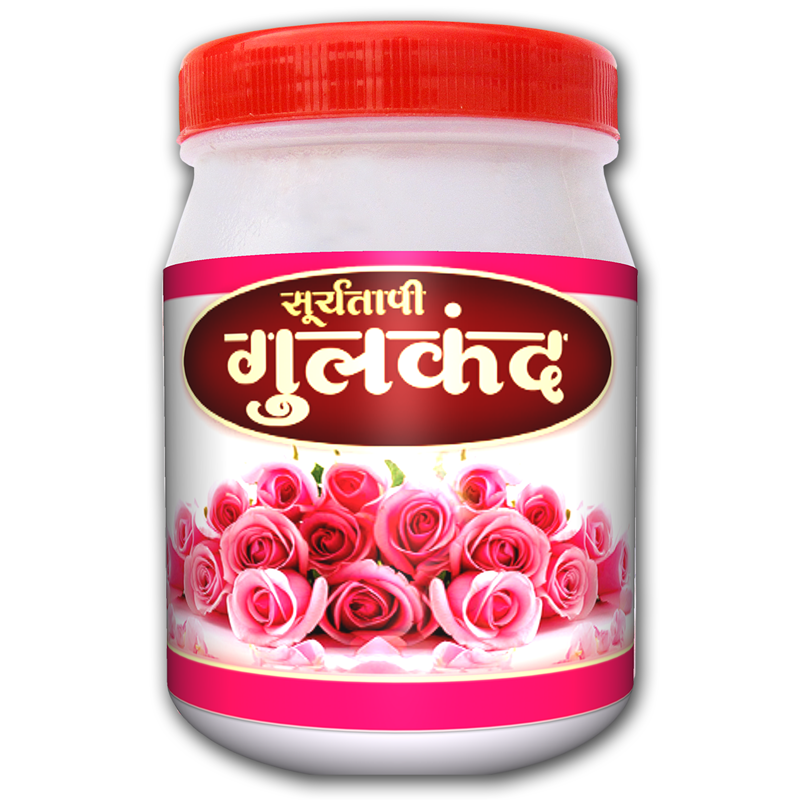 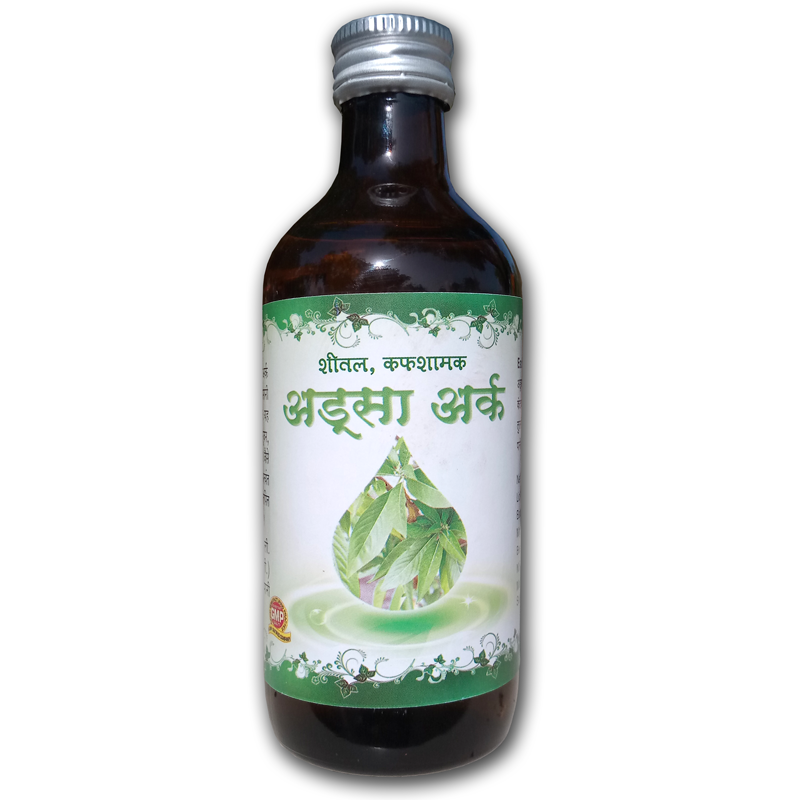 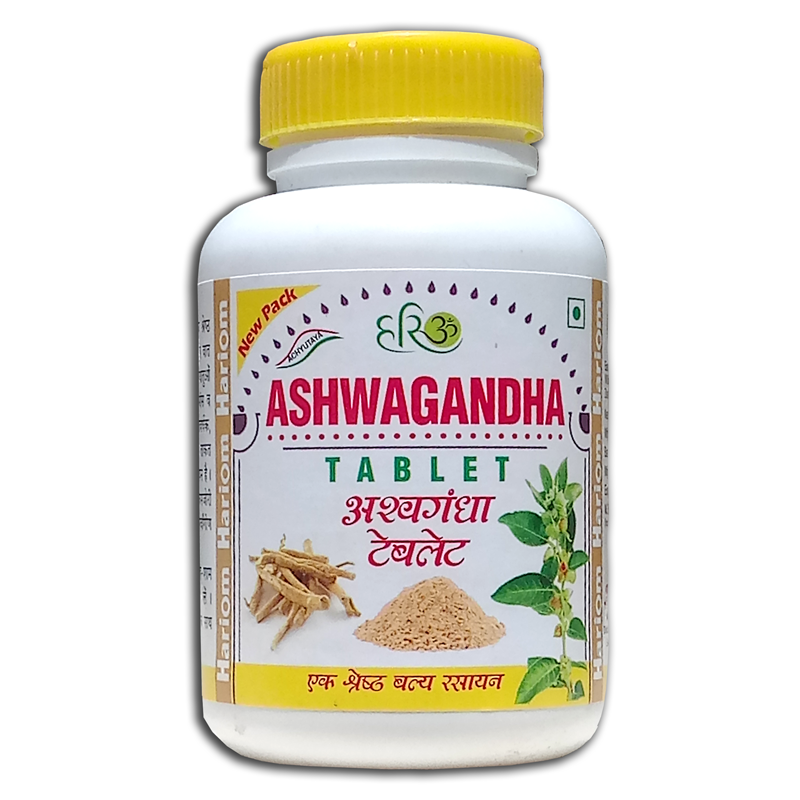 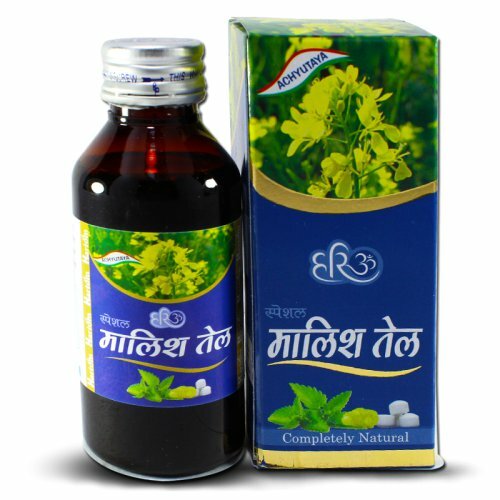 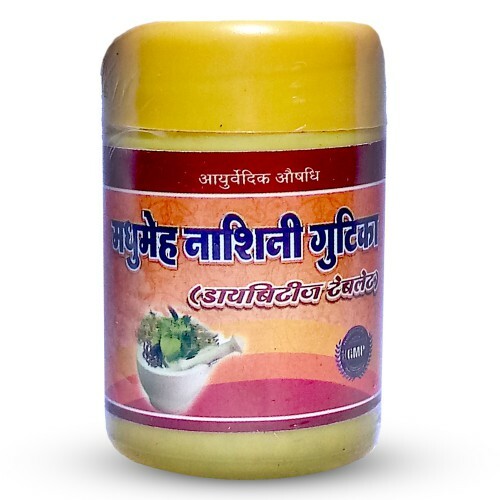 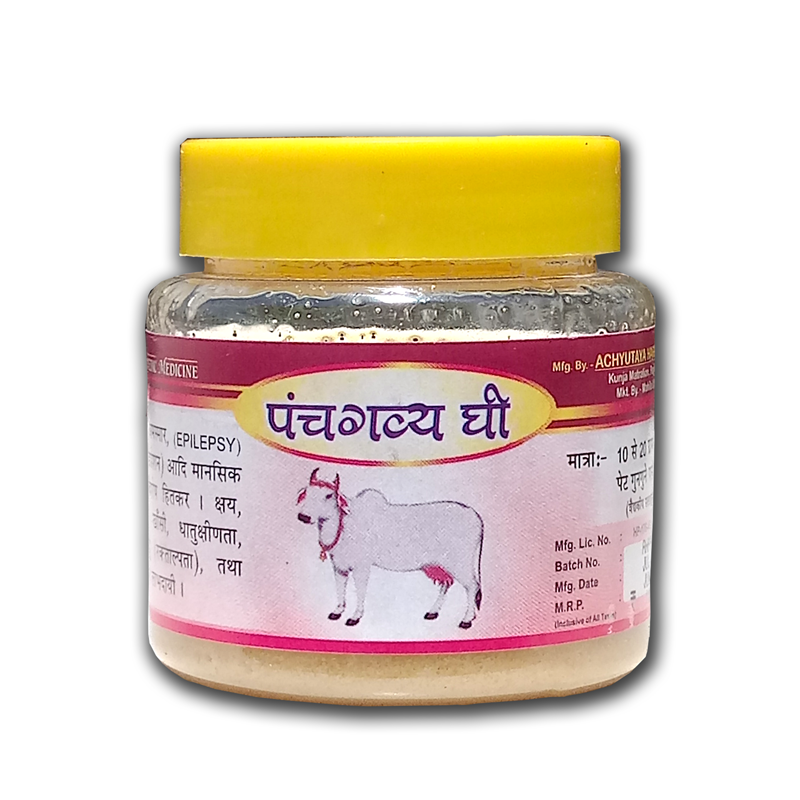 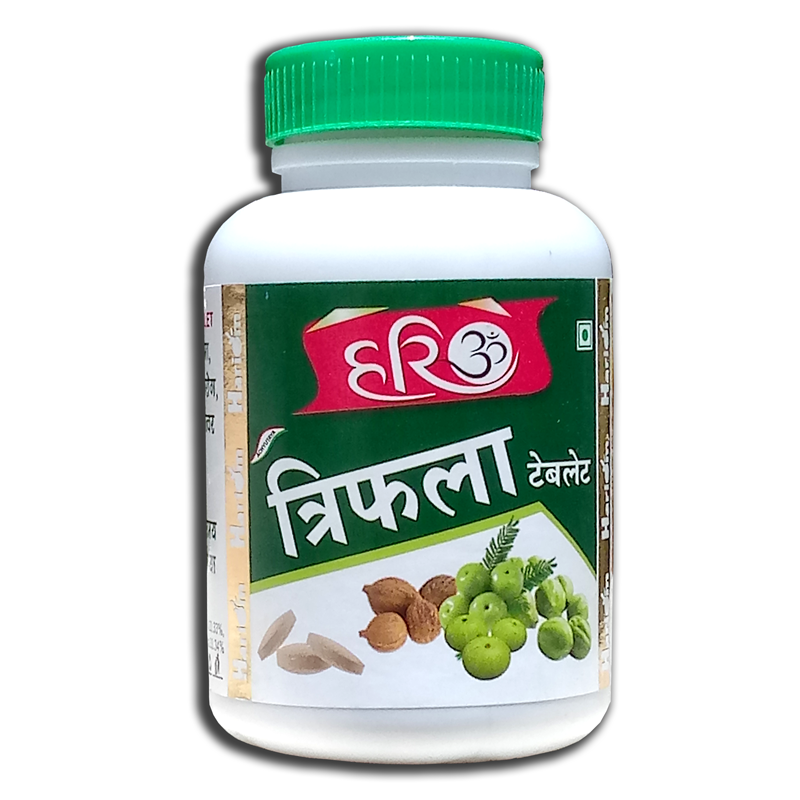 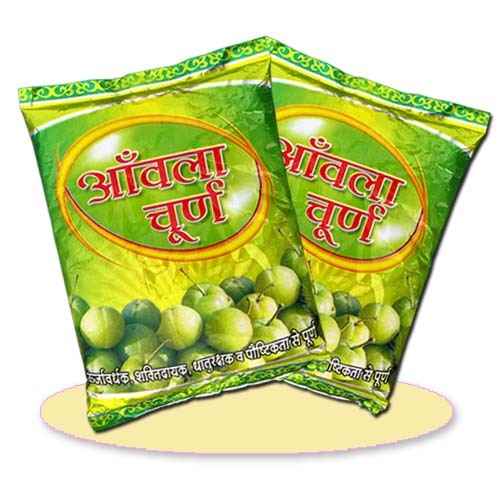 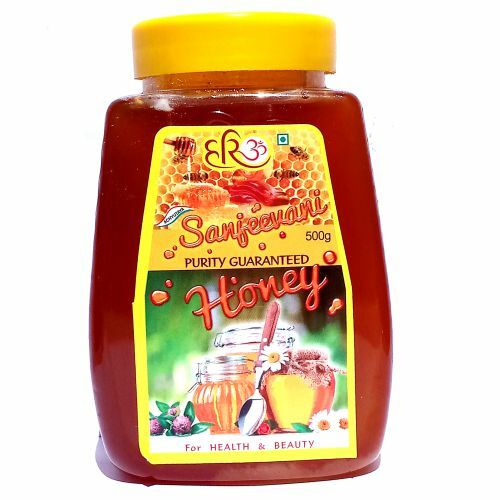 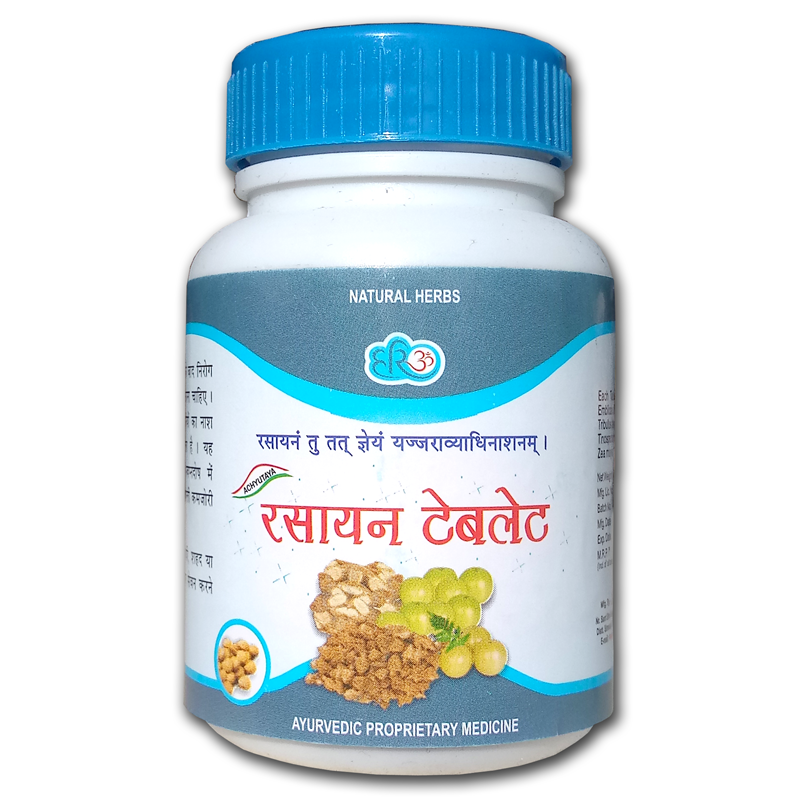 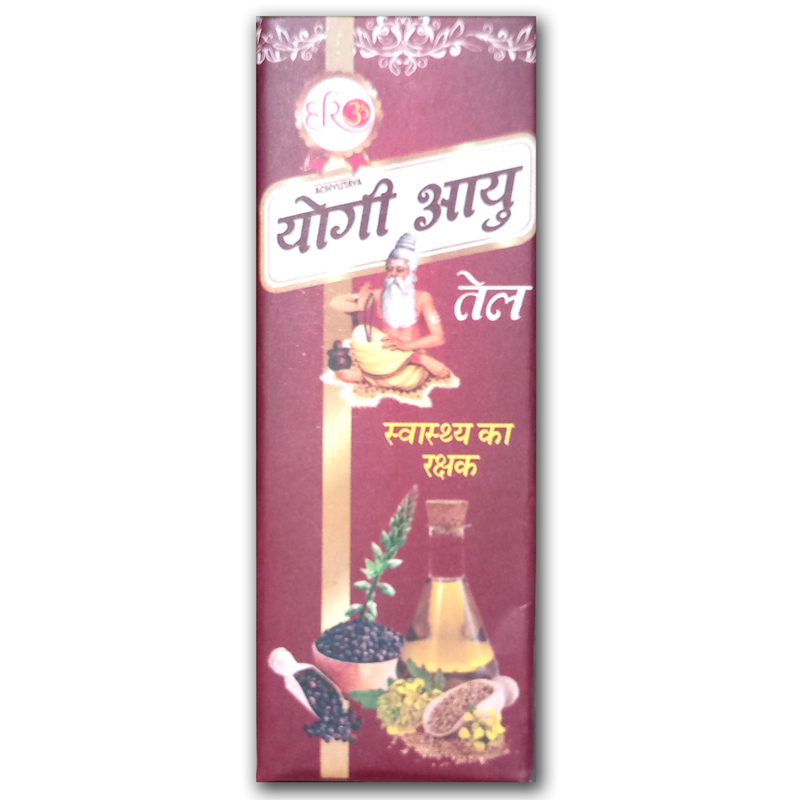 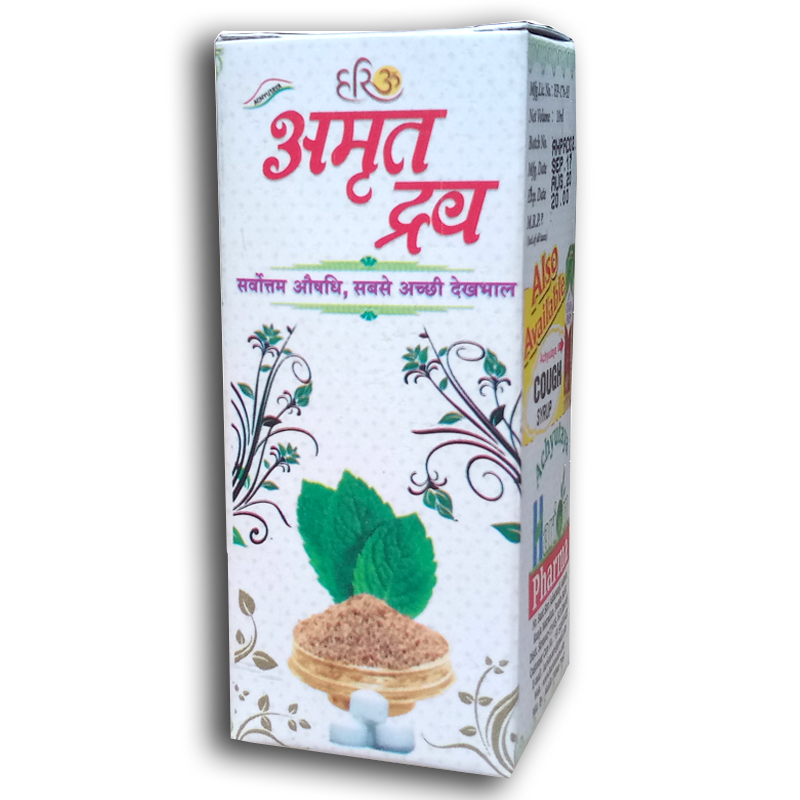 Useful in diabetes mellitus, skin disorders, chronic fevers & various types of eye disorders.